No two markets demand the same qualities of their specialty coatings or linings. Because all of our coating, lining and OEM solutions are custom tailored to suit the needs of our customers, we are able respond to these needs on an individualized basis. 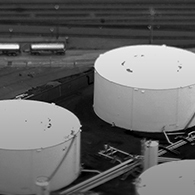 We pride ourselves on being able to work with facility owners to devise specialty coatings equal to whatever challenges their industries present. Custom coating development, product line evaluations and site-specific troubleshooting for OEM. 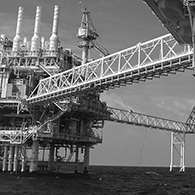 Coatings and fireproofing solutions for the petroleum industry, including offshore platforms, drilling operations, subsea equipment and more. 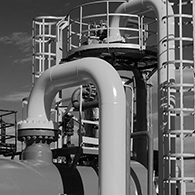 High performance coatings and linings offering superior corrosion and heat resistance for oil and gas refineries. 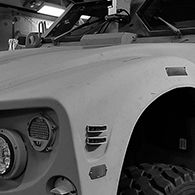 Custom protective coatings designed in tandem with the defense industry. 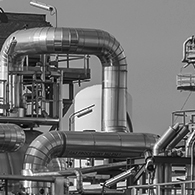 Protective coatings to safeguard the equipment and facilities of the petrochemical industry. 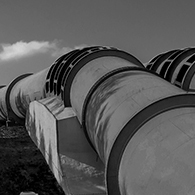 Protection for pipelines against corrosion inside and out, no matter what flows through them. 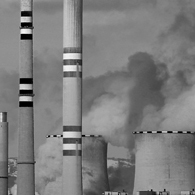 Protective coatings serving every sector of the power generation industry. 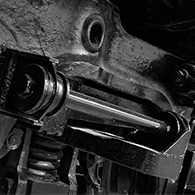 Corrosion-resistant coatings and linings designed for manufacturers of paper goods. 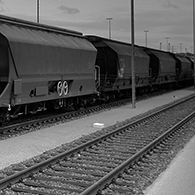 Coatings and linings for all types of railcars, including boxcars, tank cars, hopper cars, locomotives and more. 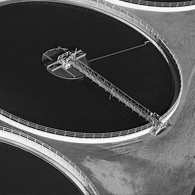 Coatings that protect concrete and steel from the harsh environments of water and wastewater treatment facilities. 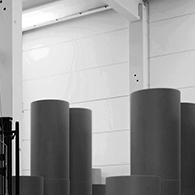 Intumescent coatings for fireproofing steel assets in process facilities. 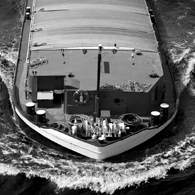 Superior corrosion and abrasion resistance, high gloss retention, UV protection and safety properties for inland marine environments.